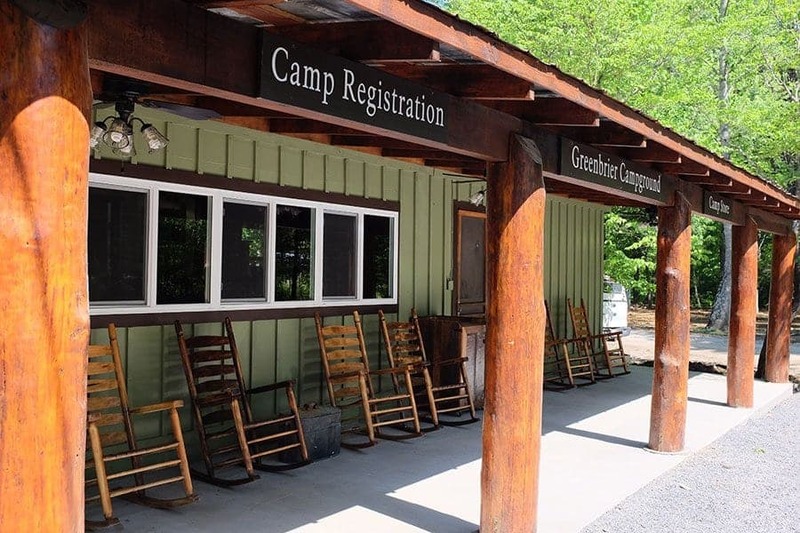 While the winter season may be ahead of us, it is never too early to make reservations for your spring camping trip to the Great Smoky Mountains! 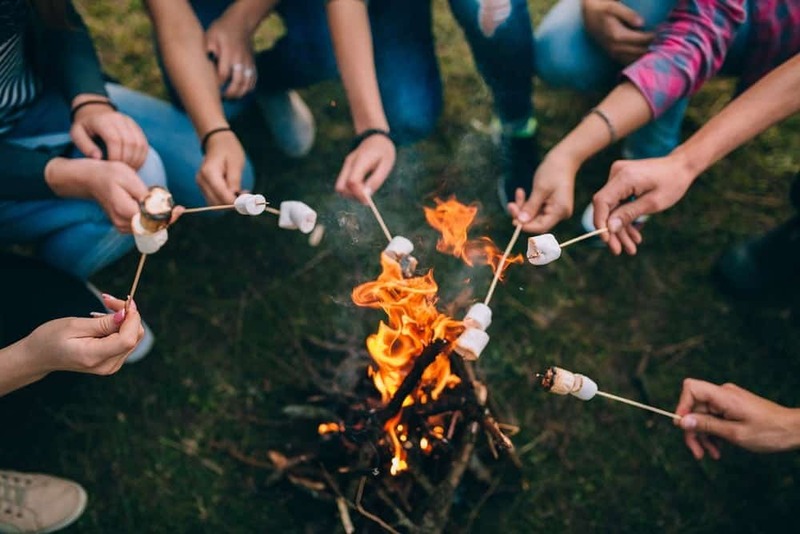 After all, there is nothing better than looking forward to a spring camping vacation at Greenbrier Campground to get you through the cold months of winter! Check out these top 4 reasons to make your spring reservations now for our campground in the Smoky Mountains. Hiking in the Great Smoky Mountains is always a magical experience, but few things are more breathtaking than the views you get when you hike the mountains during the winter. Here are 4 of the best winter hikes in the Smokies that you’ve got to try. 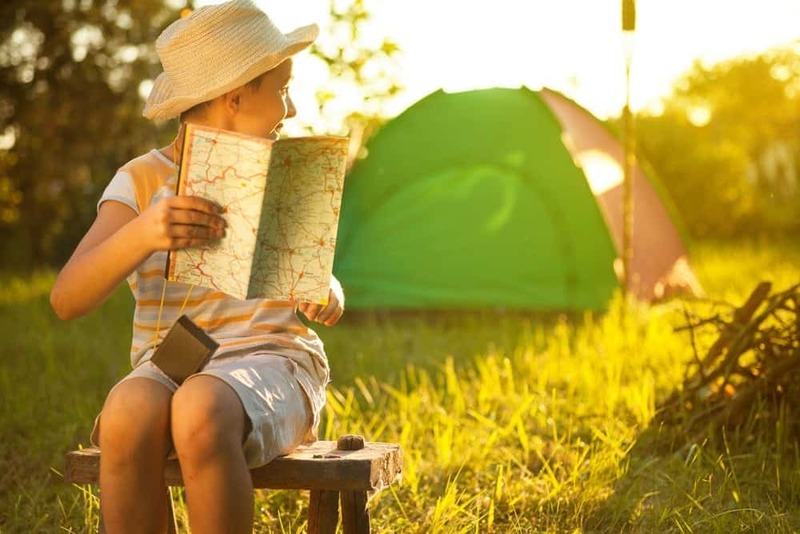 Try RV Camping in the Great Smoky Mountains With Our New Sportsmen RV Rental!